Want to make a meal at Morrie’s Steakhouse in Sioux Falls even better? Add one of these outstanding table sides. 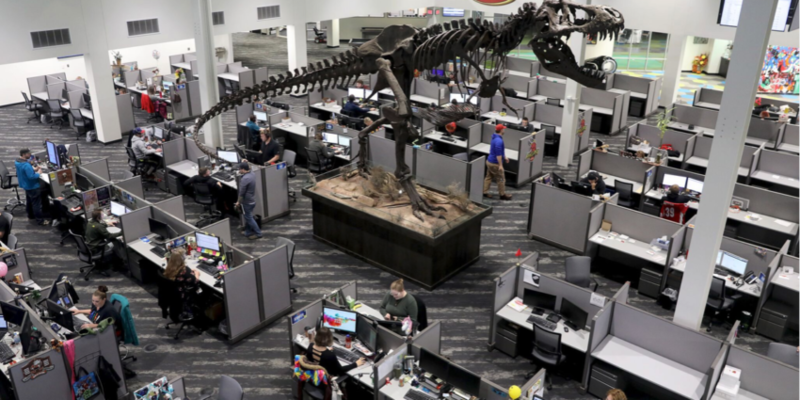 There’s no office in Sioux Falls quite like Carsforsale.com. From the moment you enter the lobby, it’s clear this place has a culture all its own. They’re the last new features of the year at Grille 26, and for the rest of 2018 you can enjoy some returning favorites along with some new tastes. Hartford might not be the first place you’d expect to find a new brewery. 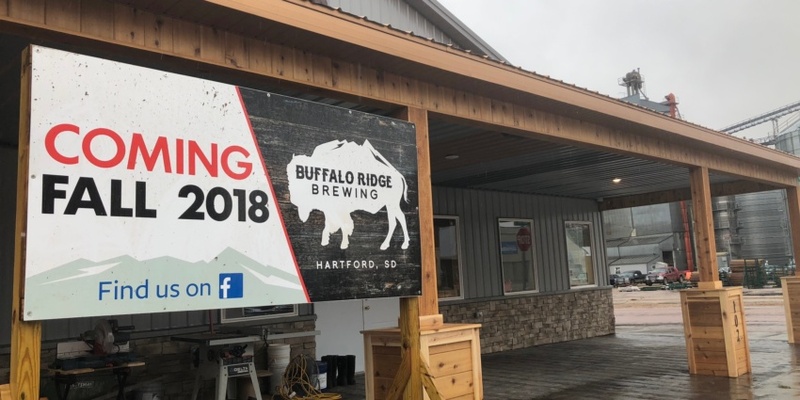 But the story behind Buffalo Ridge Brewing, which opens this Saturday, shows what’s possible when a community comes together. Wine Time on Main opens inside Washington Square on Friday, but you can take a look inside sooner. 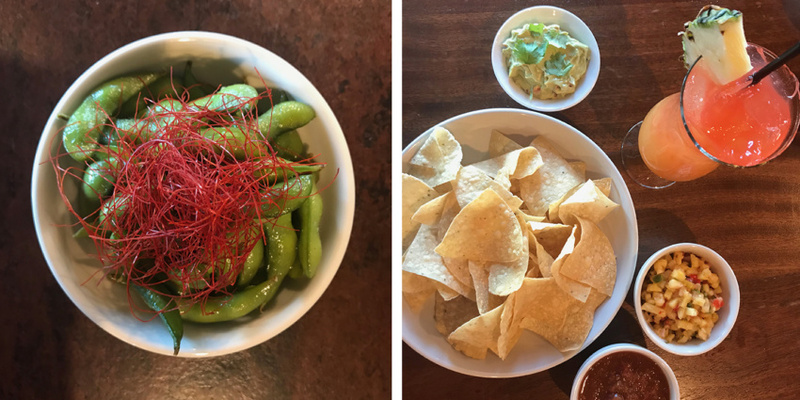 Fresh and local are the themes of this fall’s new features at Minervas in downtown Sioux Falls. Try them while they last! Start with premium pork from a family farm, add the perfect side in pork belly fried rice and finish it off with extras you’ll only find at Morrie’s Steakhouse. Then it’s easy to see why this is one of the most recommended dishes on the menu. 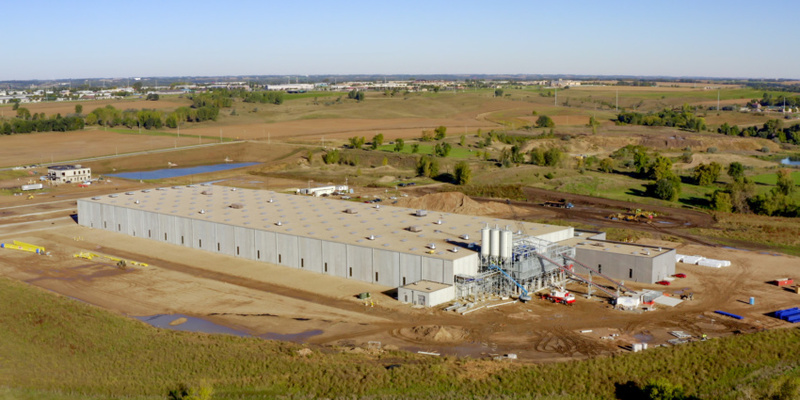 Take a look inside the new Gage Brothers plant while learning more about the changes this company has made that aren’t so obvious. 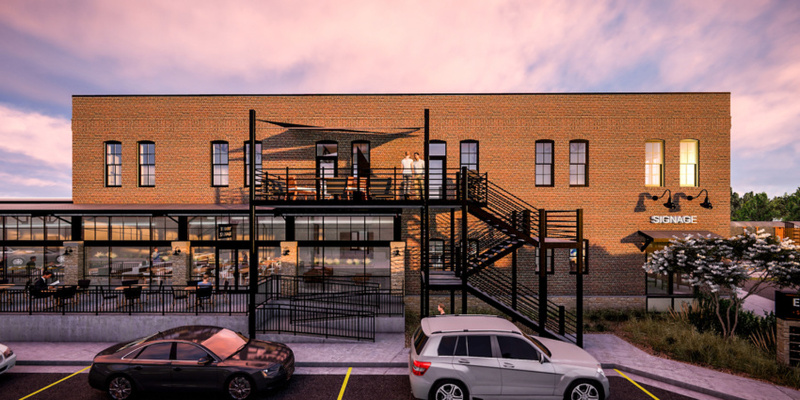 A mix of retail space, offices and lofts will be created on the site of the current Howe Investment Co. building.